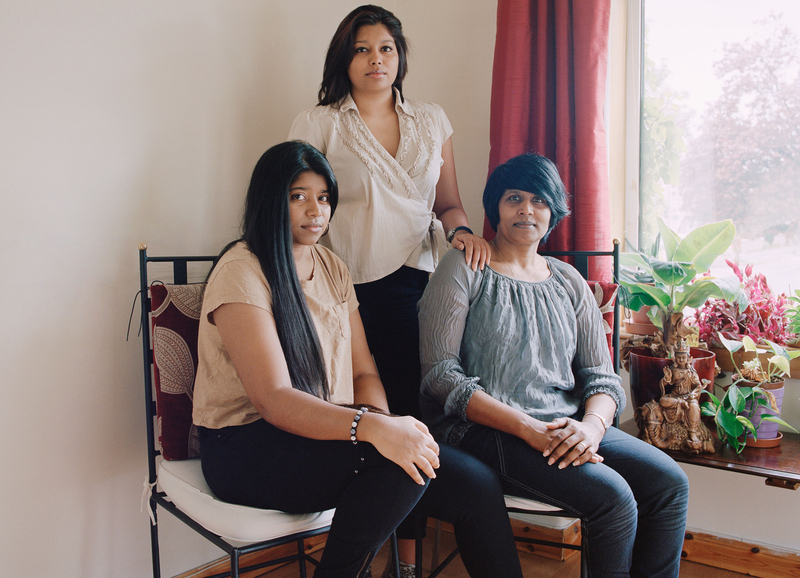 Artist talk: Arpita will give an overview of her work on Sunday 18th January at 2pm. Arpita is an established visual artist and arts community facilitator who has collaborated with a variety of communities around Scotland. She has exhibited internationally and has been involved in several artist residencies and community arts project around Scotland. This includes residencies at Street Level Photoworks, Ankur Arts and on The Albert Drive Project. Her work was also recently featured in Cambodia as part of the Angkor Photography festival, and was also exhibited in Pondicherry, India. 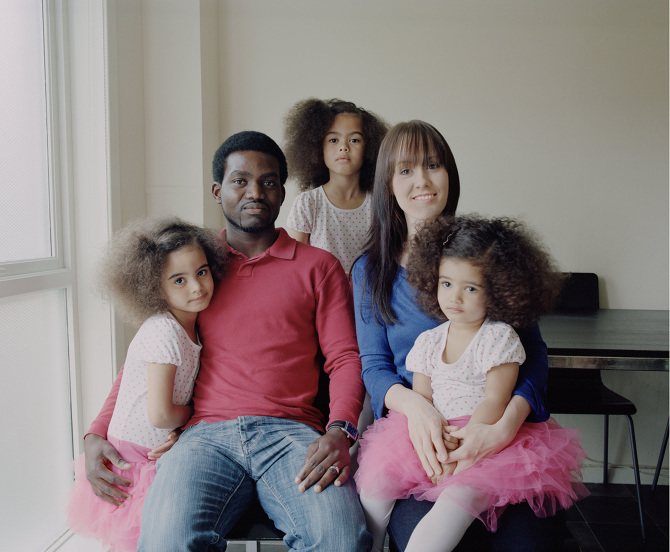 'Portrait of Home' was commissioned by Culture 2014 and was included as part of the Commonwealth Family Album which took place in various sites across Glasgow during the 2014 Commonwealth Games.